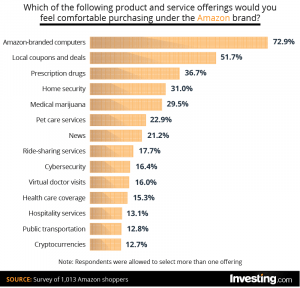 The Amazon online shopping service is home to almost everything money can buy, but customers want even more than Amazon can offer: namely, they’d like to purchase prescription drugs, medical marijuana and cryptocurrency, among other things, according to an Investing.com survey. 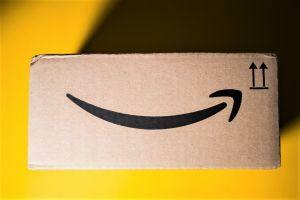 The survey collected 1,013 responses from Amazon shoppers who ranged in age from 18 to 84 with an average age of 37. 59.5% of participants identified as millennials, 12.5% were baby boomers, and 28% belonged to Generation X. The users were both Prime members (a paid subscription service) and non-Prime members. Of the 1,013 respondents to a question asking which products and services they would feel comfortable purchasing beneath an “Amazon” brand, 36.7% said prescription drugs, 29.5% said medical marijuana, 16% said virtual doctor visits and 12.7% were fine with cryptocurrencies. Although this shows a deep trust in the brand itself, according to Investing.com, cryptocurrencies still remained the least popular option, especially compared to Amazon-branded computers, which would be purchased by 72.9% of the respondents. 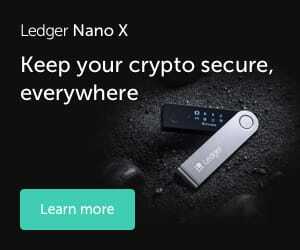 One of the reasons for this could be the lack of accessible education about the nascent technology, a previous survey by social trading platform eToro showed. Also, financial advisors have a lot of opportunity to tap into crypto as a new asset class, as 73% of millennial respondents would invest in crypto if advised by a financial advisor. Although education about cryptocurrencies is currently hard to come by, 69% of all respondents to the survey stated that they would be interested in learning more about it. In either case, Amazon is already trying to tap into the blockchain industry. As reported in November, Amazon Web Services (AWS) launched two new blockchain services: Quantum Ledger Database (QLDB) and Amazon Managed Blockchain (AMB.) QLDB is a fully managed ledger database that provides a transparent, immutable, and cryptographically verifiable transaction log ‎owned by a central trusted authority. Meanwhile, AMB is "a fully managed service that allows you to set up and manage a scalable blockchain network with just a few clicks." Interestingly, in 2017, Amazon dismissed the idea of getting into the blockchain with AWS.